You can dine in Buenos Aires with a stunning view of Kansas City. That is a “piropo,” a flirtatious or poetic compliment to a woman. In Argentina, these expressions of admiration, when well-constructed, are not only traditional but even escalate to an art form. We call our Argentinian restaurant Piropos because we think of our food as a culinary compliment, even a artistic expression of our passion for the culture of Argentina. 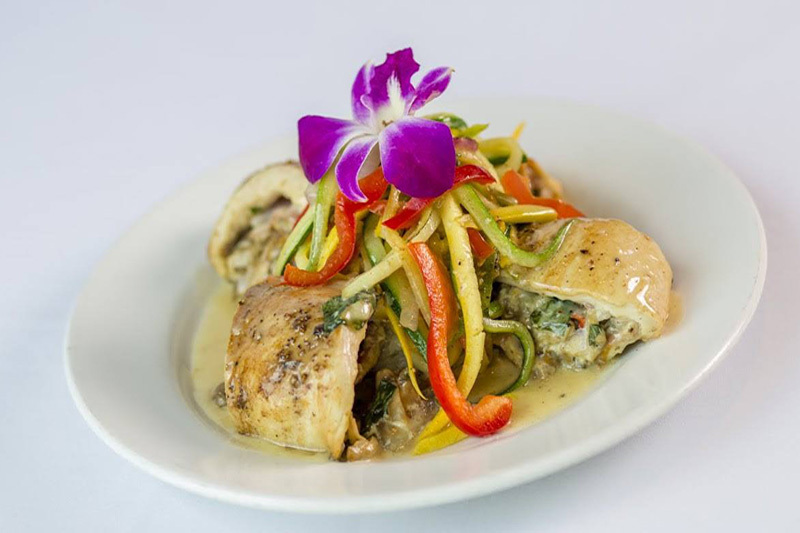 Perched in the rolling hills overlooking downtown Kansas City, Piropos Restaurant in Briarcliff Village recreates the warm, relaxed yet cosmopolitan atmosphere of Argentinian dining. 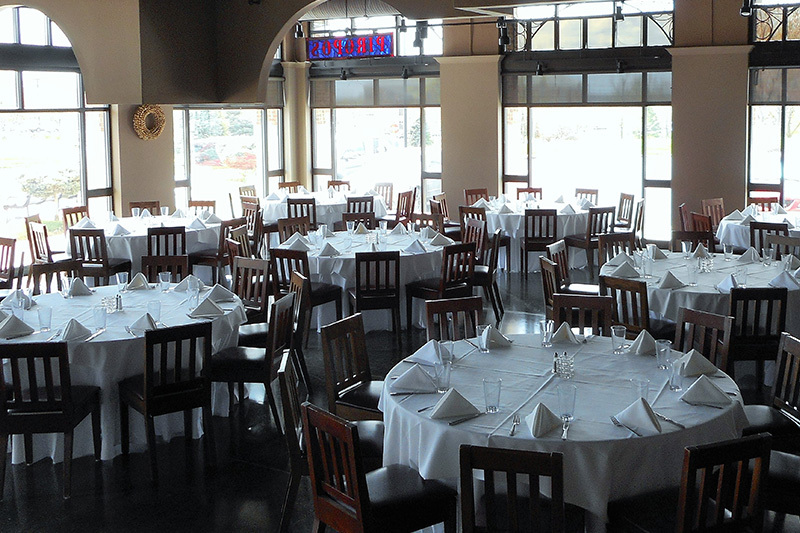 Our food is prepared fresh and offered with outstanding service. Favorite menu highlights include empanadas, grilled meats, seafood, fresh salads, and vegetables with a touch of Spanish, Italian, French, and other ethnic foods. The food is simple, not particularly spicy. 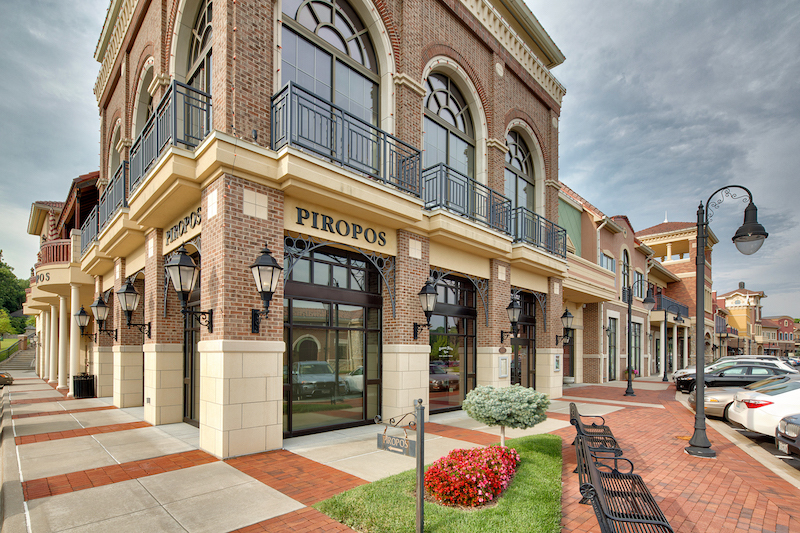 Piropos receives outstanding restaurant reviews by all of the local media and has been awarded the Best View, Best Food and Service in several publications.